Inquire Today - Fill Out This Custom Flag Quote Form. 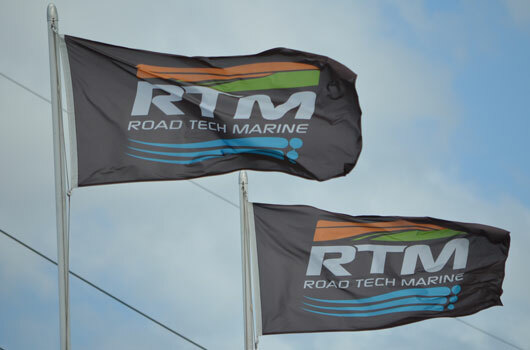 Use the custom flags quote form below to ask for a quote, We are the Manufacturer and will offer trade prices for sign and marketing businesses. Ask for a quote today. 1. Fill out your custom flag requirements in the form below. 2. Hit ” submit your quote” you can attach your artwork if you have. 3. One of our custom flag fabricators will contact you with your flag quote the same day. Its quick and easy and anyone can ask for a quote.